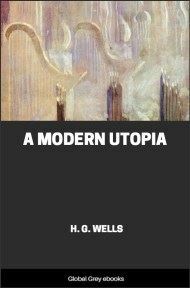 Ann Veronica describes the rebellion of Ann Veronica Stanley against her middle-class father's stern patriarchal rule. 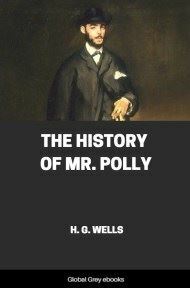 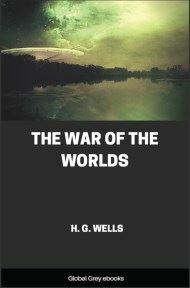 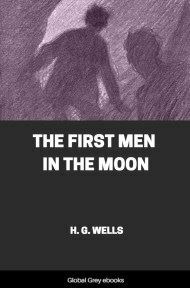 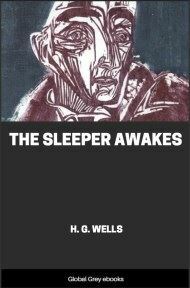 The novel created a sensation when published in the fall of 1909 because of the feminist sensibilities of the heroine and also because of the affair Wells was having with Amber Reeves, the woman who inspired the novel's eponymous character. 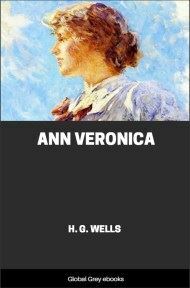 Although the novel now seems very tame, Ann Veronica was considered a scandalous work by many in its day and was denounced as "capable of poisoning the minds of those who read it" by The Spectator.